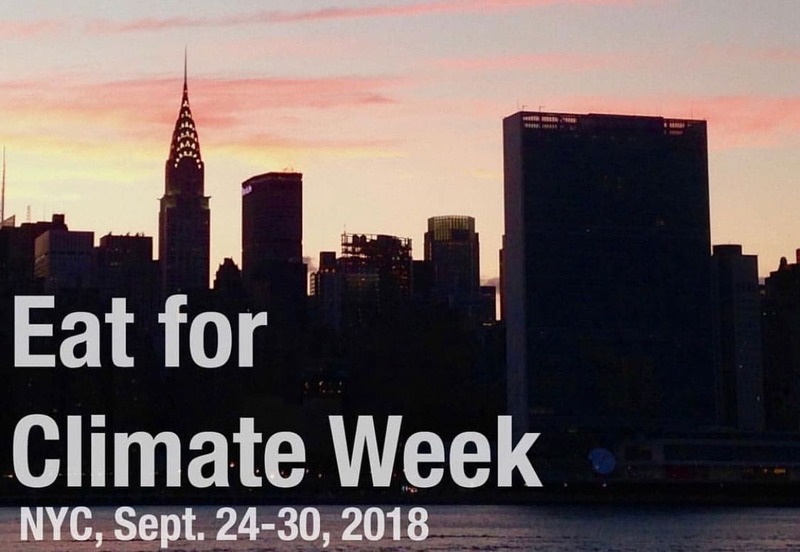 Organized by the Climate Group in coordination with NYC and the United Nations, Climate Week NYC is a global event when the world gathers to showcase climate action and discuss how to do more. In celebration, restaurants all over NYC will be showcasing climate friendly dishes to raise awareness about the climate benefits of shifting towards a more plant -based diet. Visit Eat for Climate Week NYC to find participating restaurants.